Some say business is just business. But that is very far from the truth. Historically speaking, businesses have been crucial in developing the modern world and lifting billions of people out of poverty. However, the business world also has an unfortunate habit of taking it too far and embarking in unethical practices and behaviour. At Cultbizztech we’ve listed the some of the recent corporate scandals that we simply we cannot forget. Some are more serious and troubling than others. But they all point to an underlying problem with how some still conduct business. And we find it’s important to remember and learn from these memorable examples. In September 2015, the EPA (Environmental Protection Agency) found out that Volkswagen had been cheating in emission tests by making its cars appear far less polluting than they are. The US Environmental Protection Agency discovered that 482,000 VW diesel cars on American roads were emitting up to 40 times more toxic fumes than permitted. Since, VW has admitted that the cheat affected 11 million cars worldwide. On 24 April 2013, the Rana Plaza building in Bangladesh collapsed and killed more than a thousand people. It is one of the deadliest structural failures in modern history. In the building were underpaid garment workers producing clothing for fast fashion retailers such as H&M and Zara. Workers’ complaints about the building security were ignored on multiple occasions. The day before the tragedy, cracks were discovered on the lower floors of the building, but it was decided to ignore the warnings. The building collapsed the next morning, during the rush hour. 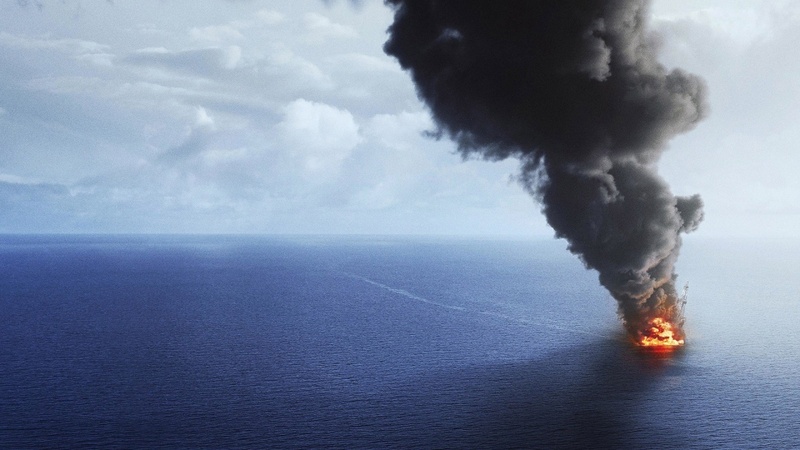 On April 20, 2010, the oil drilling rig Deepwater Horizon, located in the Gulf of Mexico, exploded and sank resulting in the death of 11 workers. It’s the largest oil spill in history, and it’s also the biggest environmental disaster in the US. 4 million barrels of oil flowed from the damaged Macondo well over an 87-day period, before it was finally capped on July 15, 2010. 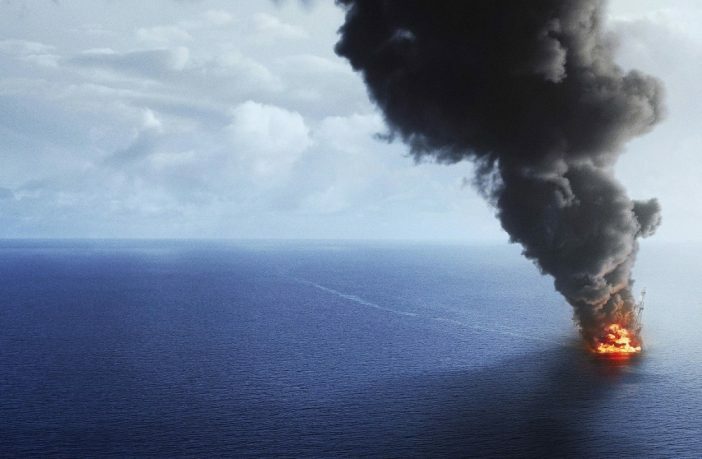 In November 2012, BP and the United States Department of Justice settled federal criminal charges with BP pleading guilty to 11 counts of manslaughter, two misdemeanors, and a felony count of lying to Congress. Enron was the “it” company at the turn of the century as it oozed with wealth, smarts, and power. However, this Houston-based energy company toppled into a spectacular bankruptcy due to a painstakingly-planned accounting fraud made by its accounting firm, Arthur Andersen. Once considered a blue-chip stock, Enron shares dropped from $90 to $0.50, which spelled disaster in the financial world, where thousands of employees and investors saw their savings vanish with the company as it filed for an earnings restatement in October 2001. Bernie Madoff, the founder and chairman of a top Wall Street investment firm, was arrested in 2008. As it turns out, he had robbed thousands of investors of almost $65 billion through the most notorious Ponzi scheme in history. Madoff pleaded guilty to charges of fraud, and was sentenced to 150 years in federal prison. His son Mark hanged himself in 2010, on the second anniversary of his father’s arrest. Madoff blamed himself for his son’s death. In 2006, Deutsche Bank were caught spying on their management members and also on the personal lives of some of their investors. The bank had a paranoia since someone from the board leaked information about their result to Reuters back in 2001. Therefore, the security department hired a detective agency to spy contacts between board members and media figure Leo Kirch. Due to this spying scandal, the government promised to have a new privacy-protection law for workers. GE no doubt knew the this practice would be perceived as unethical and wasteful, and so flight crews for both planes were told not to talk about the unfilled jet. To make matters worse, the story of the empty jet surfaced a few months after new General Electric CEO John Flannery had to slash thousands of jobs to cut costs.